R.U.M. takes Ubin mangroves to the city! R.U.M. 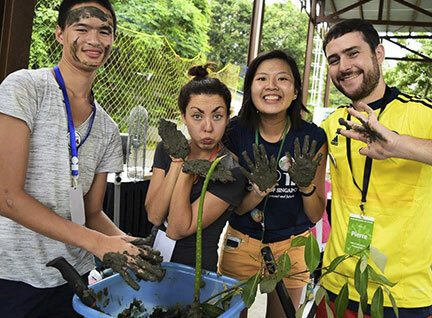 is heading out into the city in November, to bring Pulau Ubin mangroves to everyone. Photo by Lee Yee Ting. Tell your friends! Come visit us, bring your family and friends! Or give us a hand as a R.U.M. volunteer! Another busy month for the RUMblers! Earlier in the month, R.U.M. 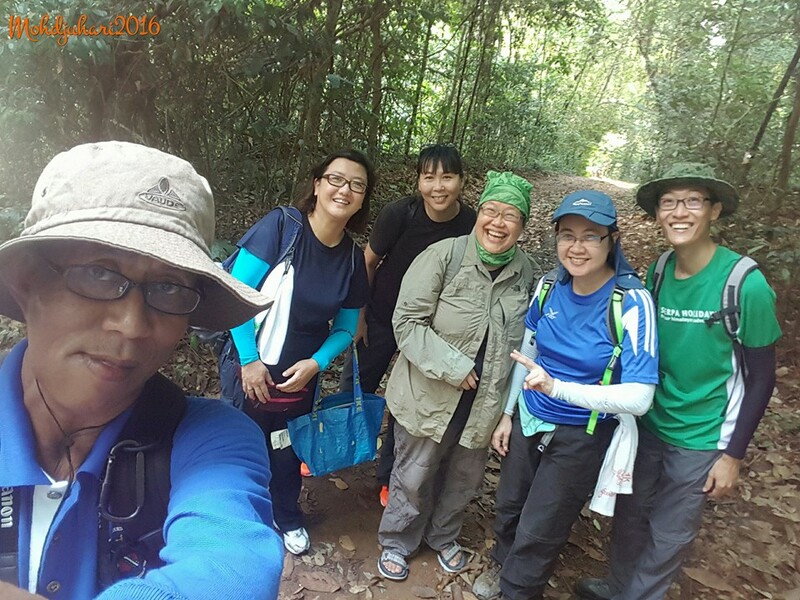 volunteers conducted the first flora surveys. Meanwhile, R.U.M. Researchers have been furiously mapping the restoration sites. While volunteers have been helping out with mapping and sharing with the public about R.U.M. Come volunteer with R.U.M.! Help us with surveys, coastal clean ups, fun walks and more! Register online. Last weekend, awesome RUMblers (as R.U.M. 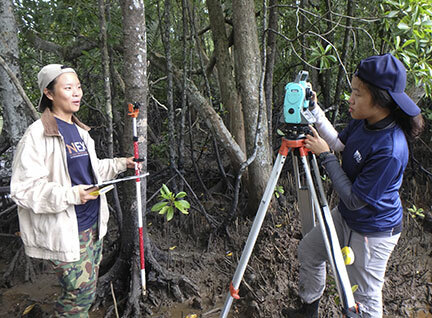 volunteers are called) completed our first mangrove flora surveys!